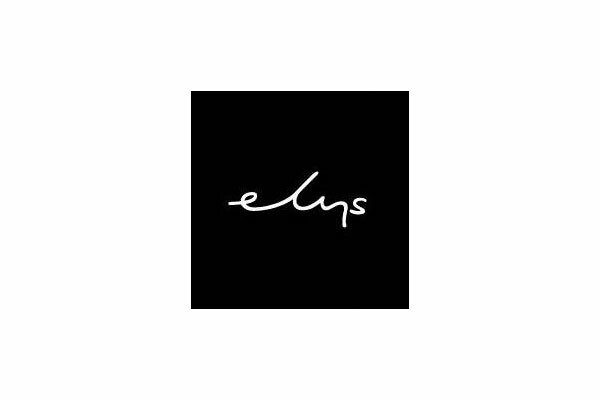 20% OFF the bill at Elys Restaurant not in conjunction with any other offers when showing the Love Wimbledon privilege card. Valid Monday – Sunday – 9am-7pm. Offer expires 31st July 2019.